Living a Fit and Full Life: Enjoy Star Wars Like Never Before with 3D Deco Lights Death Star Light! Enjoy Star Wars Like Never Before with 3D Deco Lights Death Star Light! 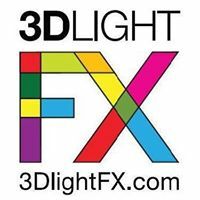 Enjoy Star Wars like never before with 3D Deco Lights Death Star Light! 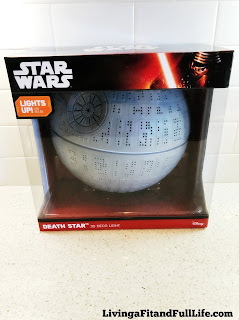 3D Deco Lights Death Star Light is perfect for any and all Star Wars fans. I love how easy it is to set up and that it's battery operated so there's no hanging cords. It's the perfect way to deck your room out in Star Wars decor and I love that it doubles as a night light. 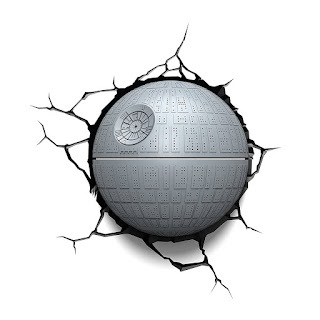 The Crack sticker gives the appearance that the Death Star has smashed through your wall and looks so cool! The 3D Deco Lights Death Star Light provides just enough light at night to see where you walk but isn't bright enough to keep you up at night. It you're looking for Star Wars decor for kids rooms, man caves, bathrooms, or any other rooms, this 3D Deco Lights Death Star Light! 3D Deco Lights Death Star Light is a must have and I highly recommend it!